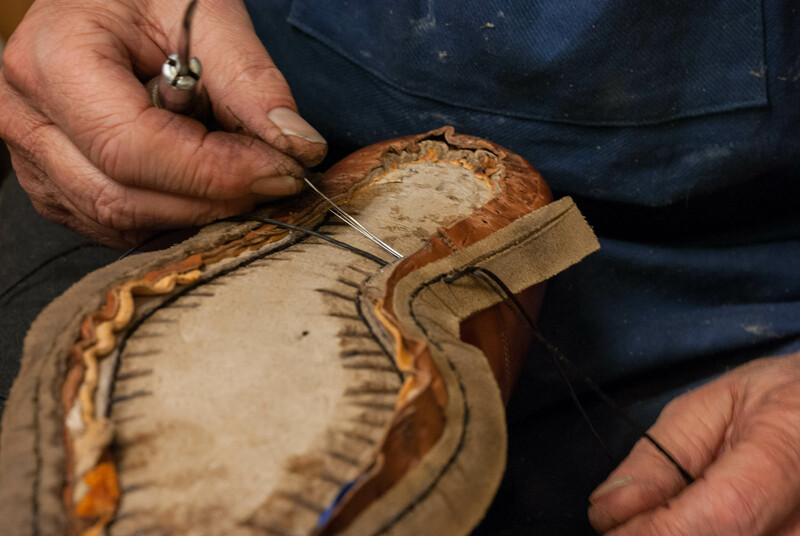 Janne Melkersson, the man behind Melker Shoes and Boots, has over 40 years in the trade and offers exclusive handmade bespoke shoes and boots. Made entirely in his workshop in the small village of Hara in the north of Sweden. 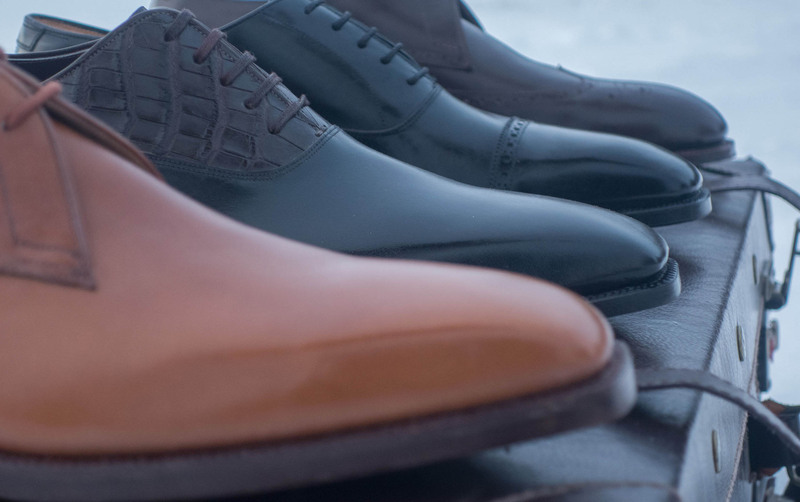 Shoes made expressively for your feet to the absolute highest quality standards. 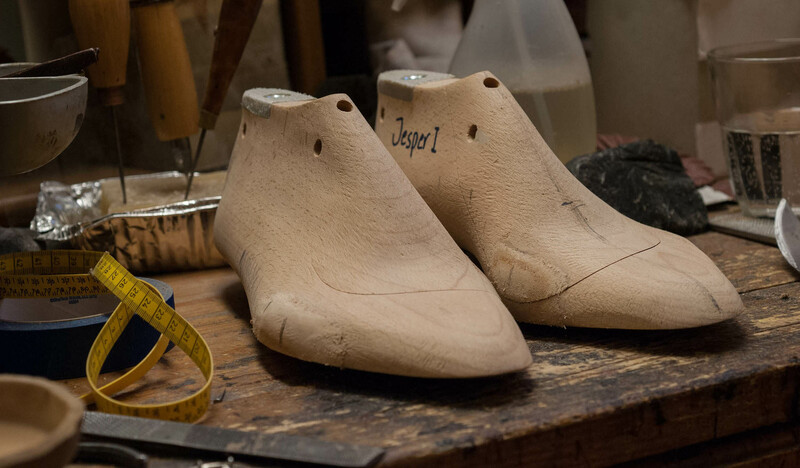 Janne Melkersson also offers exclusive and unique shoemaking courses, where you get to learn the complete process of making bespoke shoes, as an alone student. Everything: measuring, last making, pattern making, clicking, closing, lasting, making and finishing is included. You get a pair of bespoke shoes made for you during the course. resulting in a shoe that lasts longer more beautifully. that's just the way you imagined it. with premium materials and excellent craftmanship.